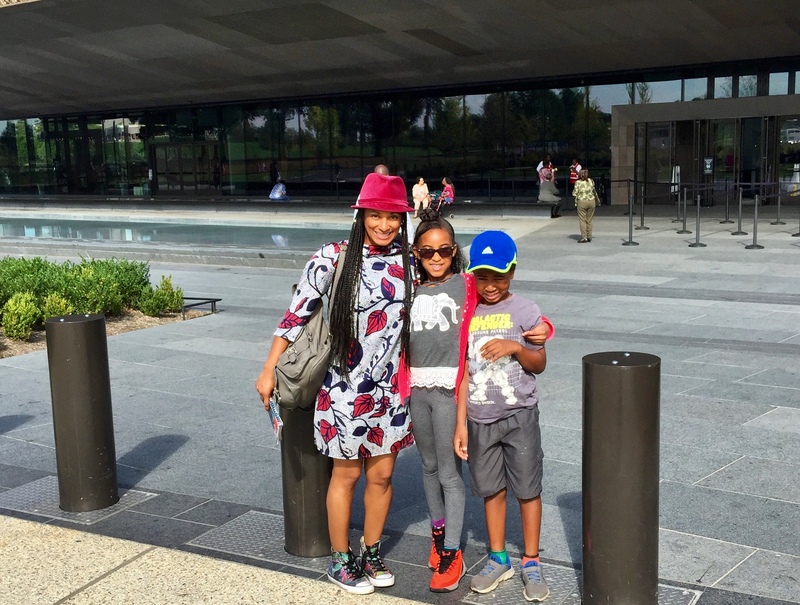 Our visit to the National Museum of African American History and Culture (NMAAHC) is something my family will never forget. The NMAAHC with Kids is an enriching experience filled with lots of cultural and history. Not to mention you’ll discover all the extra stuff they don’t put in textbooks. Standing at the entrance of the NMAAHC hoping my kids would enjoy it as much as I would. I was a little apprehensive about taking my children 11 and 9, on my first visit to the NMAAHC. They’re not exactly enthusiastic about visiting a museum. Out of fear they wouldn’t appreciate the experience and ruin it for me, I preferred to leave them home. But after some thoughtful consideration and not having anyone to leave them home with, we boarded a plane to DC to visit the NMAAHC. Avoid the crowds and visit during the weekday and arrive early. Even if you have afternoon tickets, during non-peak days they often allow you to enter earlier if there’s no wait. The NMAACH is open from 10am to 5:30pm Monday through Sunday. Tickets to the NMAAHC must be reserved online in advance. There are a limited number of Same Day Tickets to the NMAAHC available at 6:30am on the website. Now you can also get Walk Up Entry starting at 1:30pm on the weekdays. Plan your visit with your children before you go and limit your time to 2-4 hours depending on the ages of your kids. The NMAAHC can take a full 6-8 hours to see it all but thats too long for most kids. Here’s a map of the building and here’s a directory of the exhibits. Identify what’s important! Introduce African American History to your kids as early as possible but definitely prior to your visit to the NMAAHC. For older children, connect what they will see at the museum to their personal interests or what they are studying in school. This will help them appreciate the NMAAHC even more. Pack a water bottle and a few small snacks. There are water fountains around for refills and though outside food isn’t permitted, we were allowed a few snacks for the kids. The museum is stroller-friendly and you can bring toddlers and babies. There are escalators and elevators located inside the musuem. If you’re there for lunch, eat at the Sweet Home Café inside the NMAAHC. The meals at Sweet Home Cafe are pricey ($15 -$18) but they are large enough to share and are really delicious. Children’s meals ($7-$10) are offered but the selection is limited and we found it cheaper to split an adult meal. If you haven’t had time to plan with your kids, go directly to the the top levels: L2. L3, and L4 of the museum. L2 offers interactive exhibits that younger children will enjoy. On L3 and L4 you’ll find a lot of exhibits that celebrate the achievements of African Americans including Sports and Entertainment. The lower levels of the NMAAHC: C1, C2, and C3, may be too intense for younger children or highly sensitive viewers. The content is heavy and graphic and unfortunately a reality. It covers The Slave Trade, Slavery, Jim Crow, Civil Rights and other systemic oppressive and violent events African Americans overcame. Be sure to visit the Contemplation Court at the NMAAHC located on C1. This is a cylindrical water fountain that allows natural light to reach the museum’s interior. It is strategically located at the end of the lower level exhibits which starts on C3 and makes it’s way up to C1. After an emotional visit through the gallery, this is a great place for reflection. Kids will really enjoy this area. To reinforce what your kids learn at the NMAAHC, read aloud children’s books that celebrate and honor African Americans. Here’s a great list of Children’s Books for African American History. 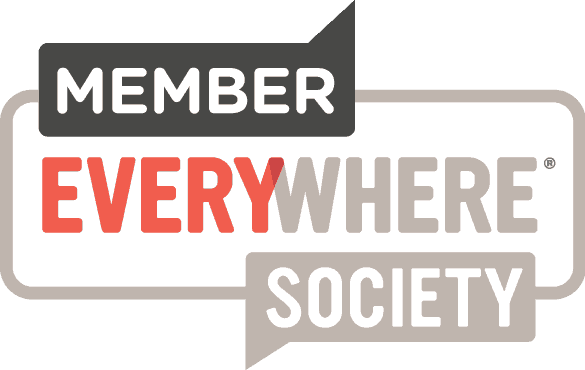 You can also visit the NMAAHC website to continue exploring when you get home. Visit the Museum Store to take home some of the history and art that you find at the NMAAHC. There are lots of Children’s Books, posters, and collectibles your family will enjoy. If you have older kids that are reluctant to attend the most important advice I can offer is to focus on yourself and your own experience. 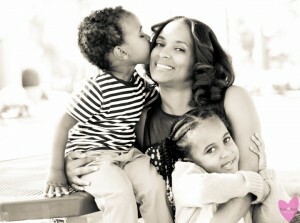 The more I fussed with my kids and pointed things out to them the more they resisted. As soon as I began to look at the things that interested me the more they began to do the same. This was the single most important thing that made our experience to the NMAACH Amazing! 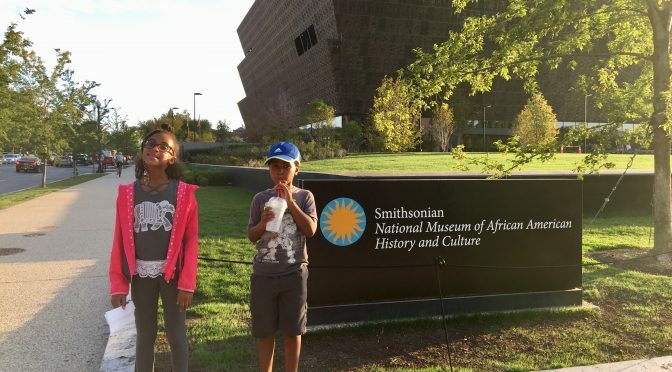 Have you visited the NMAAHC with your kids? I’d love to hear about your experience in the comments section. You can also post your questions about our visit to Washington DC. Previous PostFamily Fun at Atlanta International Auto Show Ticket GiveawayNext PostLuxury Shopping at the Atlanta Airport $10 Store!